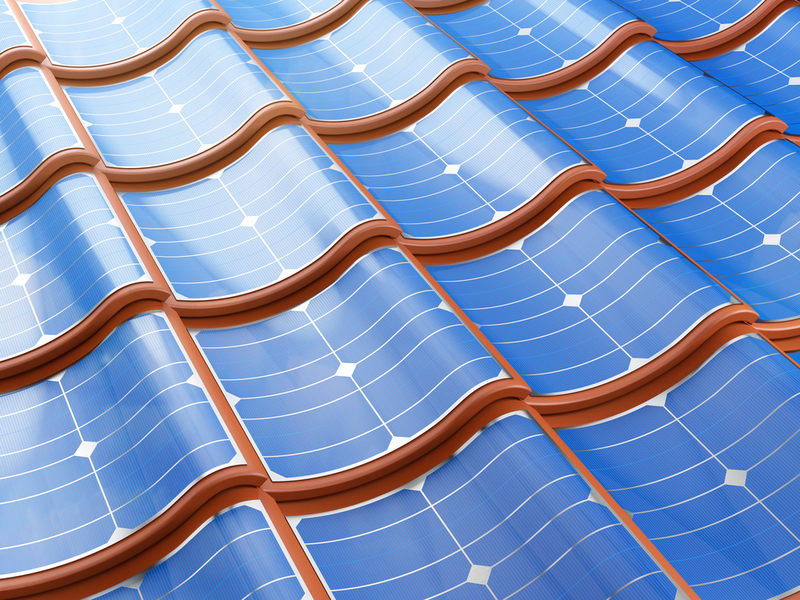 Solar power is the fastest growing form of renewable energy on the planet. 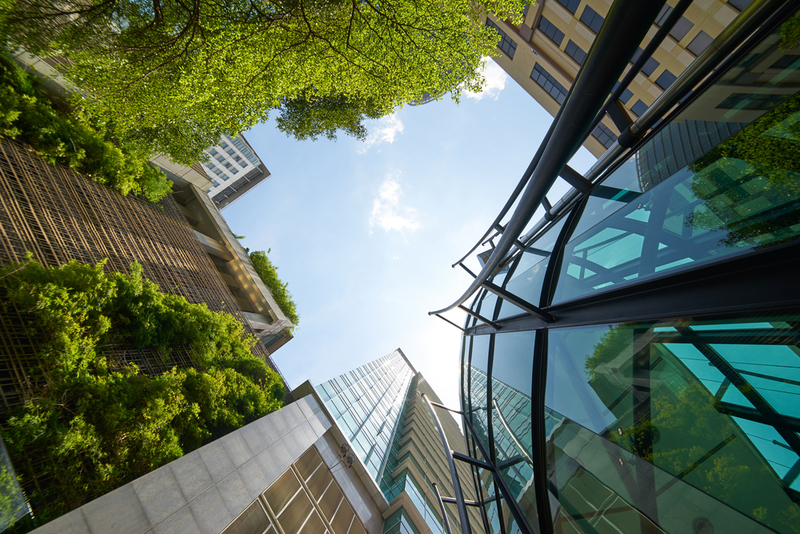 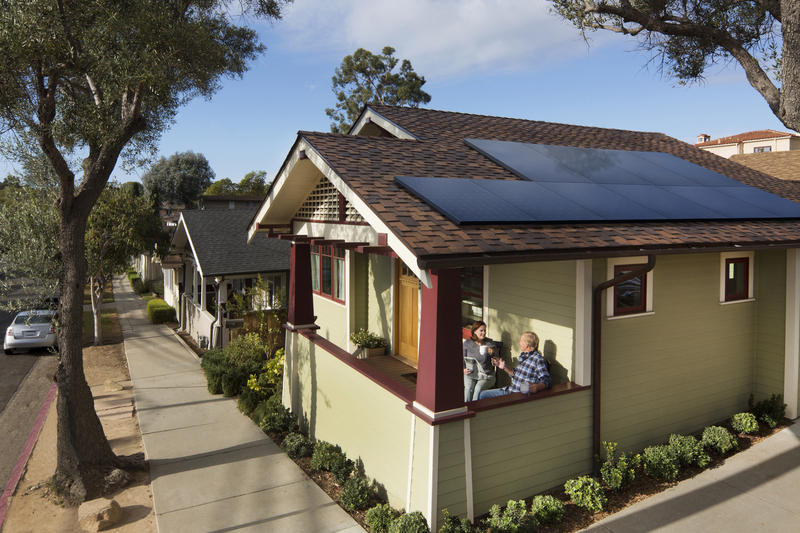 Families and businesses that utilize solar power are able to take advantage of energy savings by cutting back on their consumption of fossil fuels, and can create more sustainable communities. 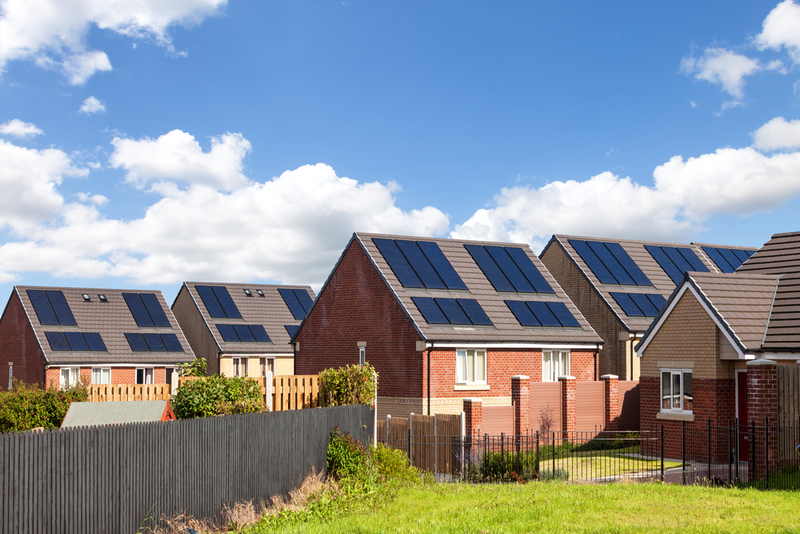 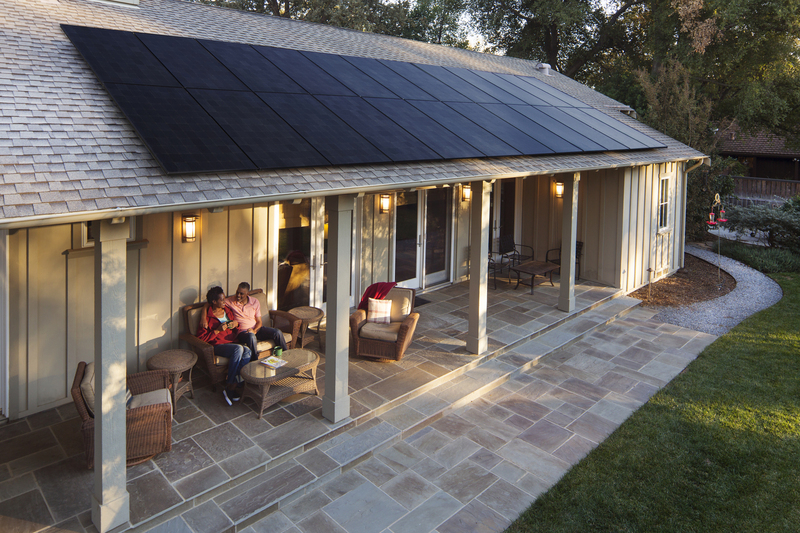 On top of the energy saving benefits, there are government incentives to go solar. 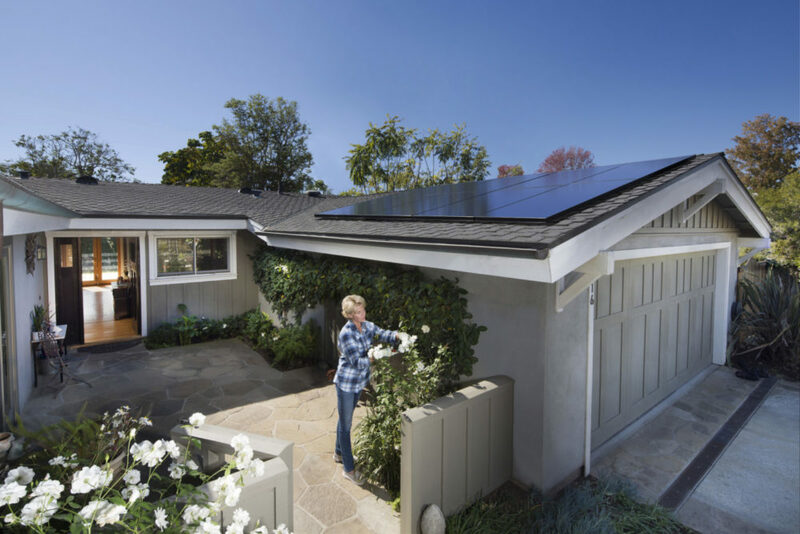 Our company is devoted to solar panel installation that helps our customers save money. 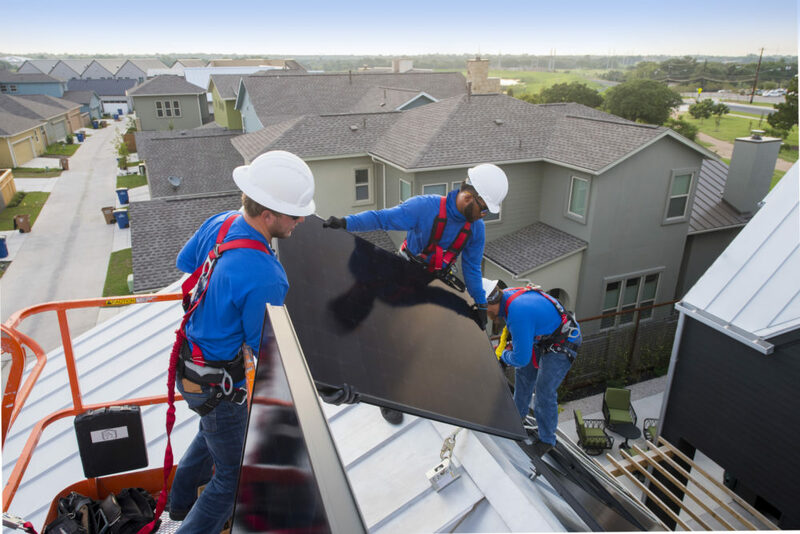 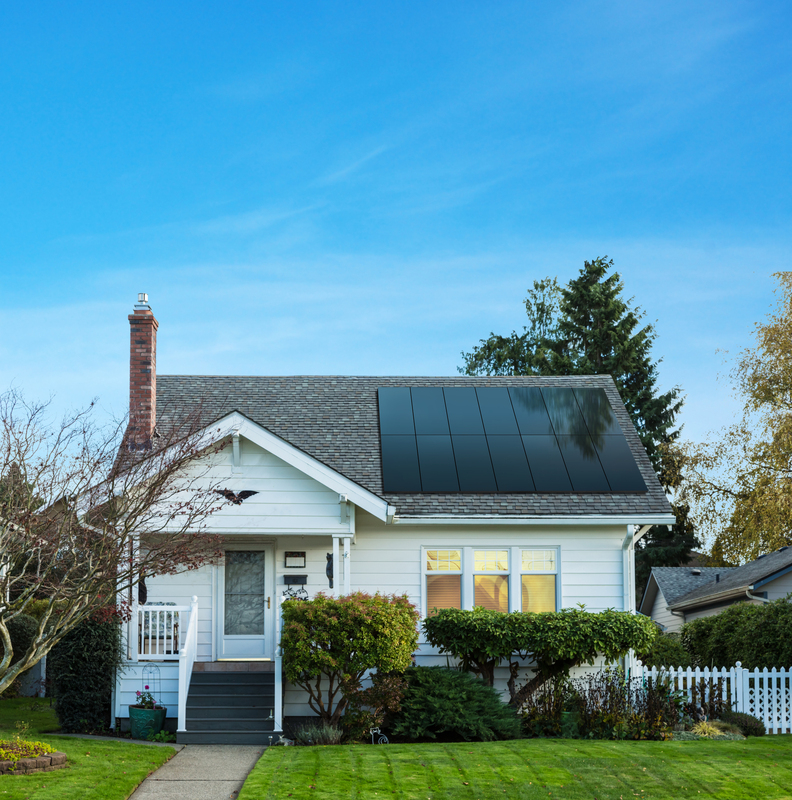 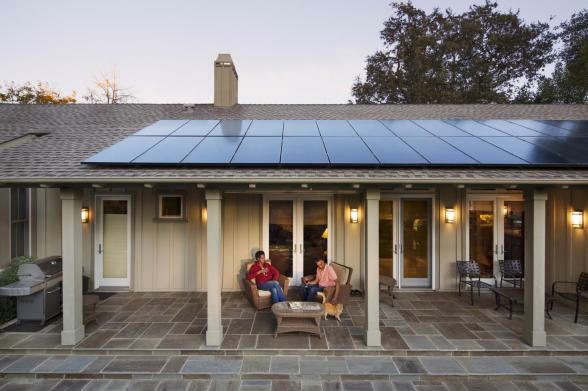 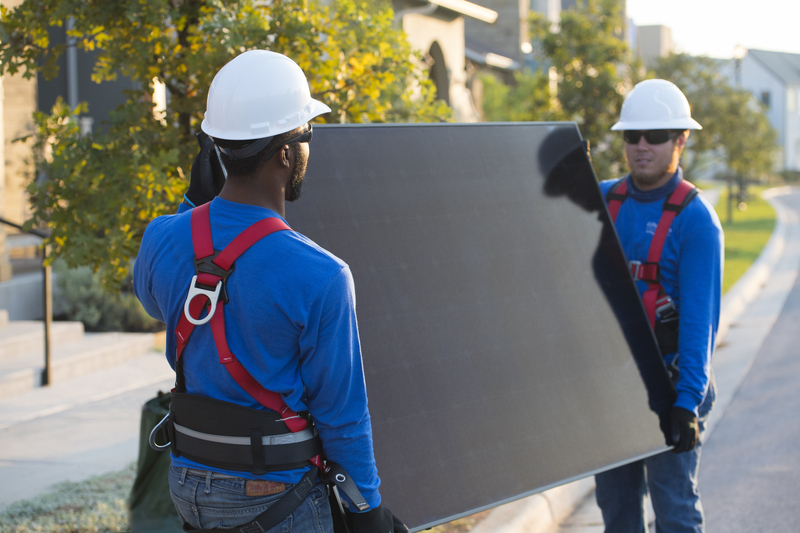 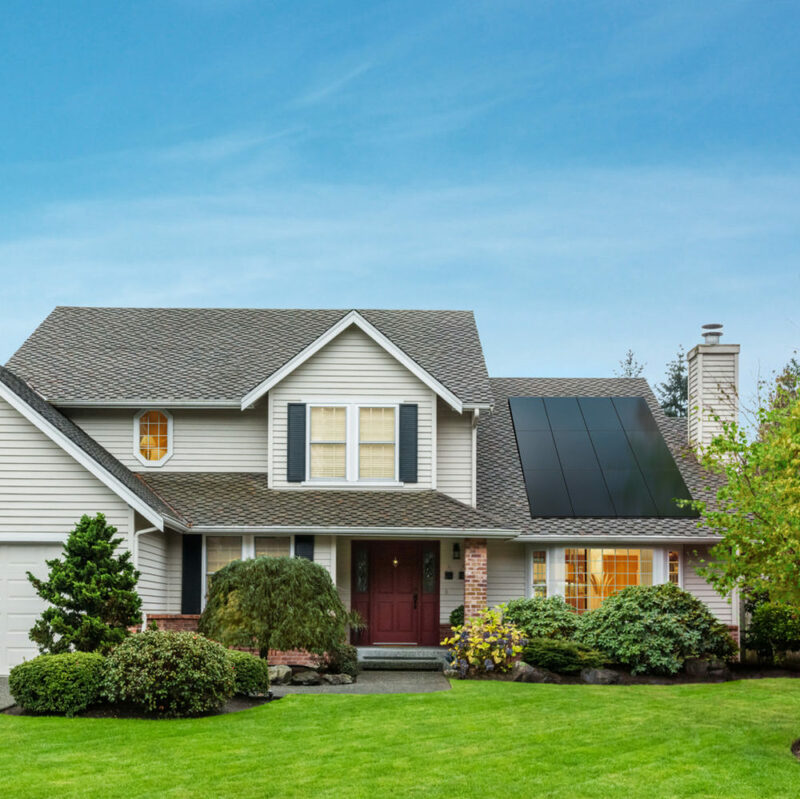 Our SunPower solar panels are the most efficient solar panel on the market, and help families and businesses build sustainable and energy smart homes.